Waiting for Victoria’s Secret 2014 Fashion Show we can only resort to watching the Red Carpet images and Taylor Swift is definitely a main attraction! Guest-performing at the VS show two years in a row, Taylor feels like one of the Angels now, especially since she’s living with one (Karlie Kloss and Taylor are not only best friends but also roommates – could it be that her haircut was inspired by Karlie’s or the other way around). Have you seen her Angel tan generously showing wrapped in that J.Mendel mini dress? 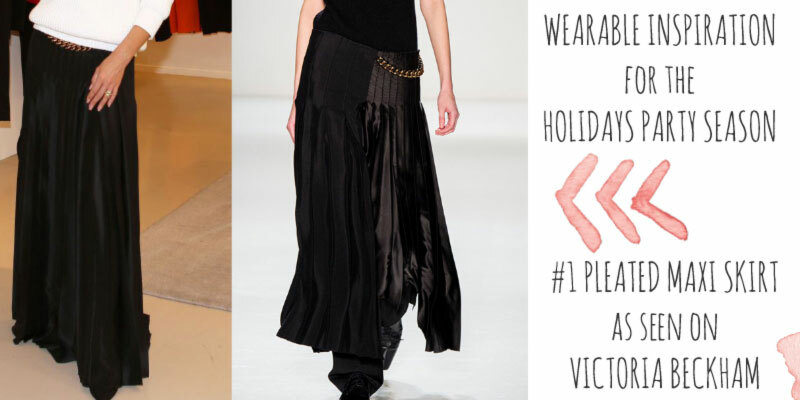 Perfect for the catwalk! Come Fall, school is back on everyone’s lips and, for fashion mindful individuals, the wardrobe becomes a wonderful place to experiment and establish a style power greater than suspected in one simple word: uniform. 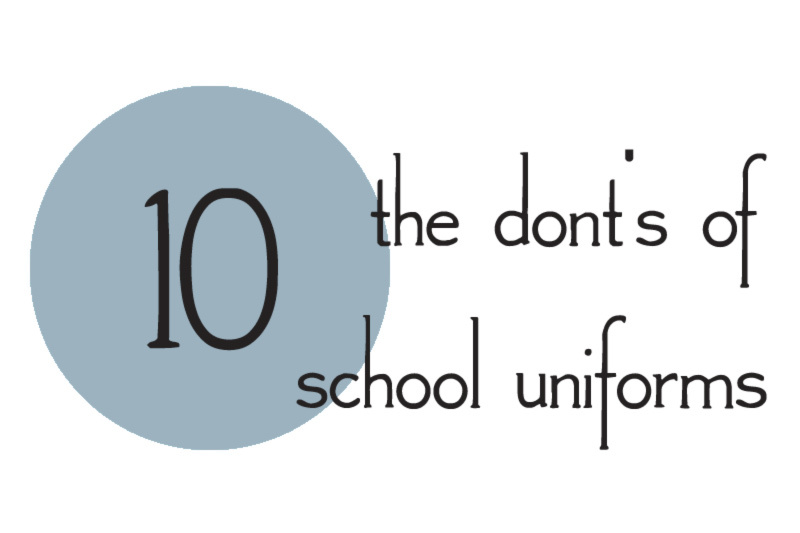 Remember when we mentioned that in order to discover and practice a personal approach to style, one has to – among other capital rules – embrace Uniforms! Let’s get more into that, this time for the men in our lives – Husbands, Brothers, Sons or, why not, Fathers? Like many other things in life, learning style is ageless and every stage comes with its own amazing challenges, but the same essential rules! Vogue is a pioneer in more ways than one. 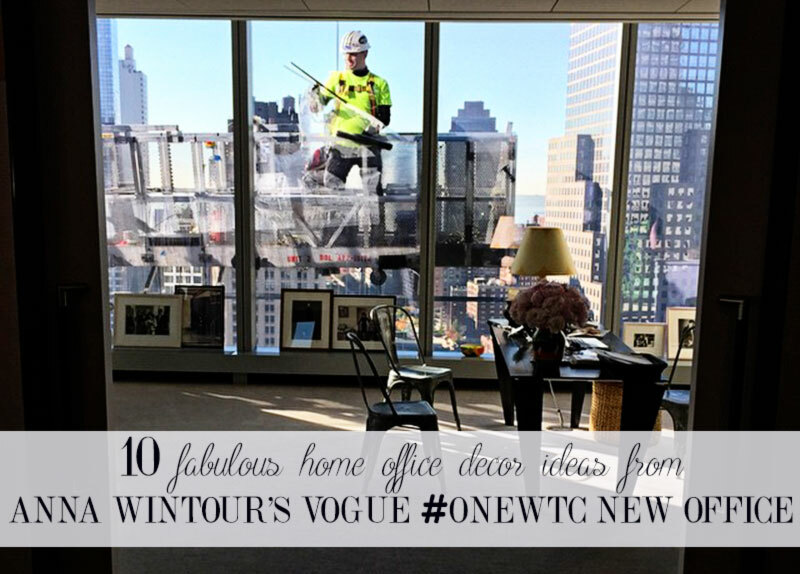 This time, it’s beyond fashion as we’d expect it with Conde Nast moving to their One World Trade Center Headquarters. A groundbreaking decision which could amp up the commercial value of the 104-stories building lacking serious renting appeal due to its Twin Towers proximity karma. Halfway through November most of us already know how the end of the year is going to look like! On the slopes, under the discoball lights or in the cold streets watching the fireworks, pretty much everyone wants to kick off the new year in style!